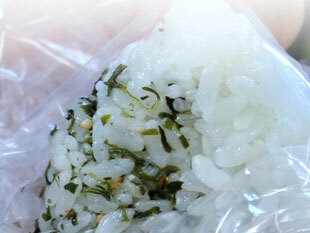 Taste your original Furikake by mixing it with Onigiri (a rice ball). You can find out how delicious seaweeds are, and come up with variety of recipes! 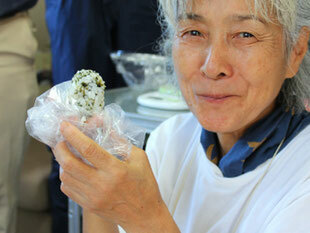 It would be a very good opportunity for the people from abroad to touch upon Japanese food culture.